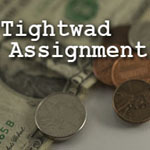 Tightwad Assignment – Should you buy an extended warranty? (March 17, 2009) – When I worked in retail, the managers pushed us to offer extended warranties on our products. To me, that was a sure sign that the store made a lot of money from them. 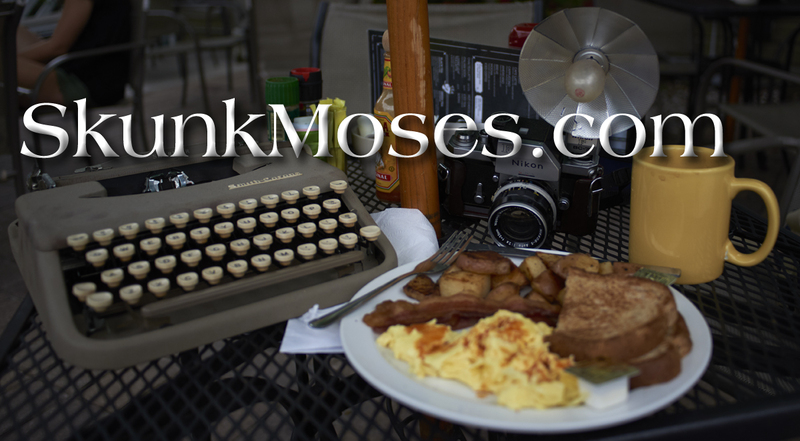 Think about it – paying a lot of money for a warranty on a relatively inexpensive product just doesn’t make sense. The warranty is merely insurance. Also ask how long the warranty covers the product. If the warranty costs a substantial percentage of the purchase price of a new item, and the coverage is not very long, you’ll probably save money by passing on the warranty.